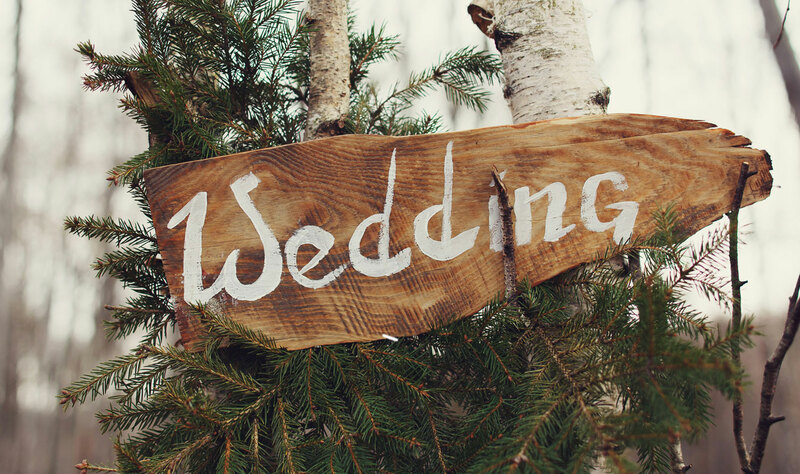 Finding a perfect match is just a beginning! The next generation of matchmaking is here! With over thousands of download. Thank you to Miss. Pariksha (relationship manager) and whole Made4Ever team for their support and hardwork. Thank you to Miss. Jigeyasha (relationship manager) and whole Made4Ever team for their support and hardwork. Made4ever relationships managers are very supportive. Thank You for your great efforts. 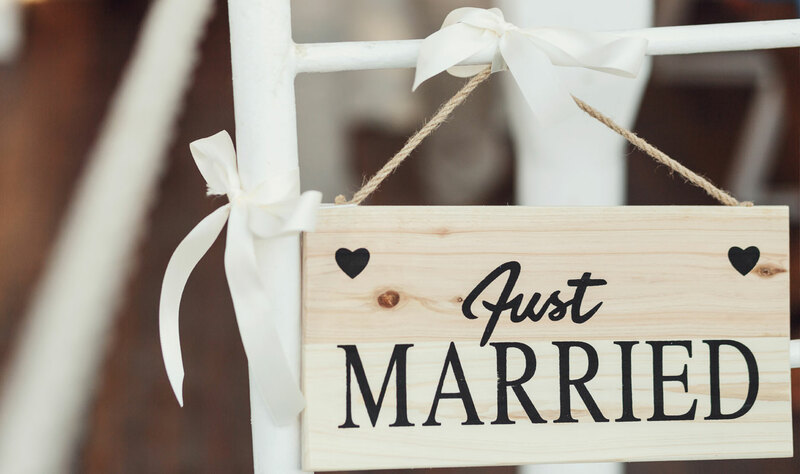 Thank you Mrs. kajal for your great help in searching a perfect match for our son We are very happy with your exclusive membership plan Thanks once again to Made4Ever exclusive team. 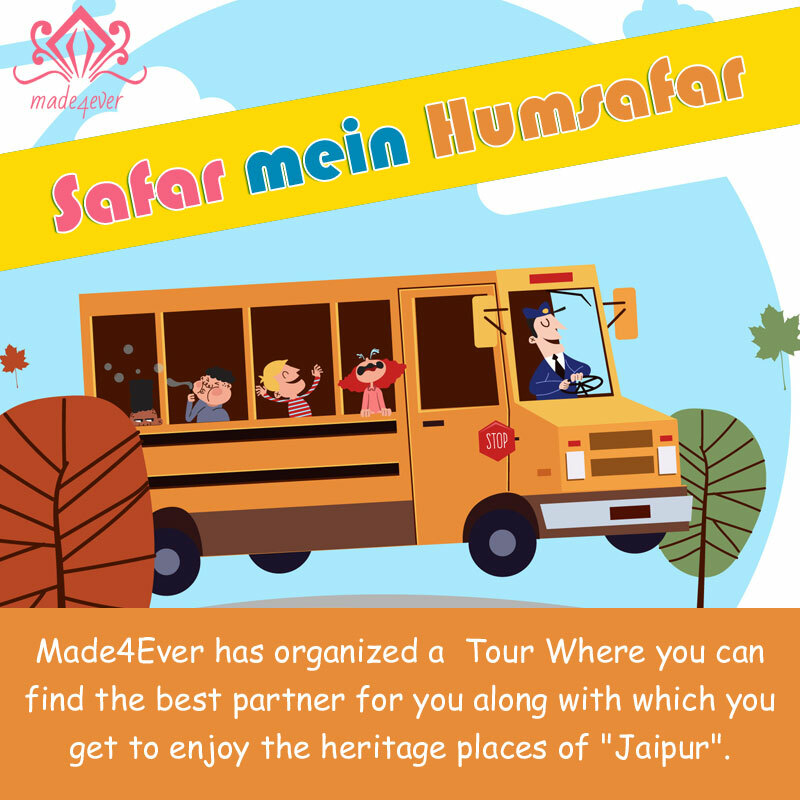 Made4Ever has organized a Tour Where you can find the best partner for you along with which you get to enjoy the heritage places of "Jaipur". 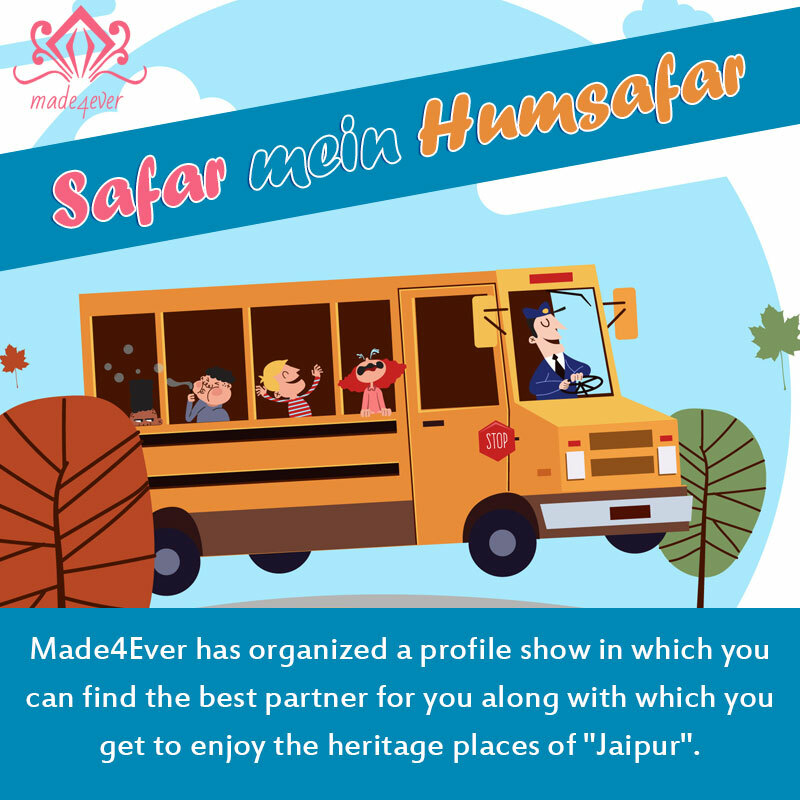 Made4Ever has organized a profile show in which you can find the best partner for you along with which you get to enjoy the heritage places of "Jaipur". 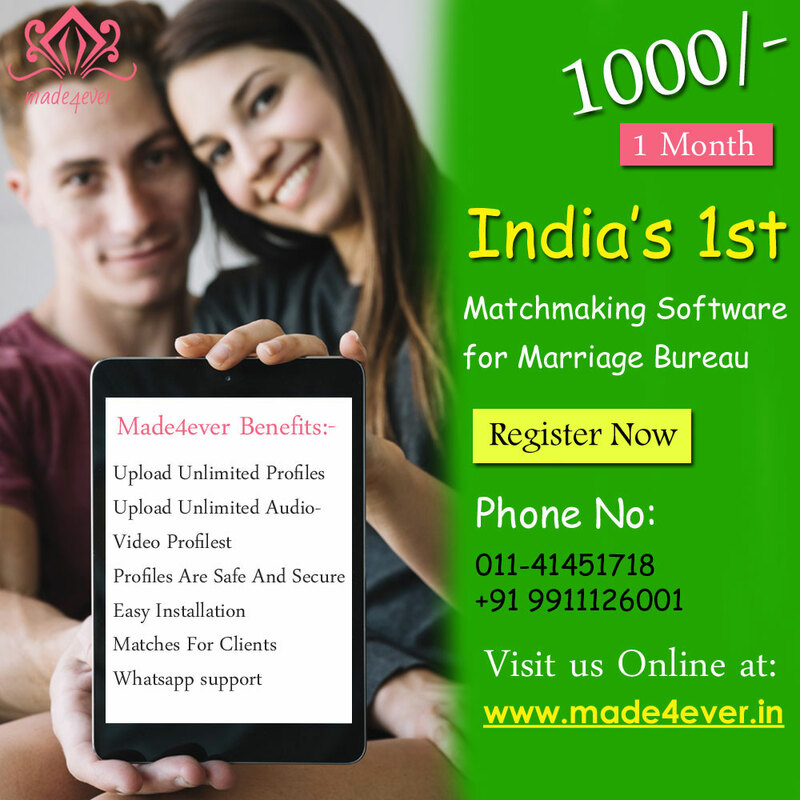 India's #1 Match Making Software For Marriage Bureau's. 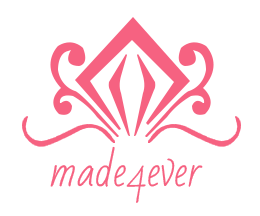 Safar mein Humsafar aims to do just that. 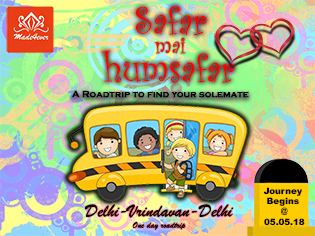 A new concept by Made4ever, Safar mein Humsafar is a road trip to Vrindavan for prospective grooms and brides along with their parents. 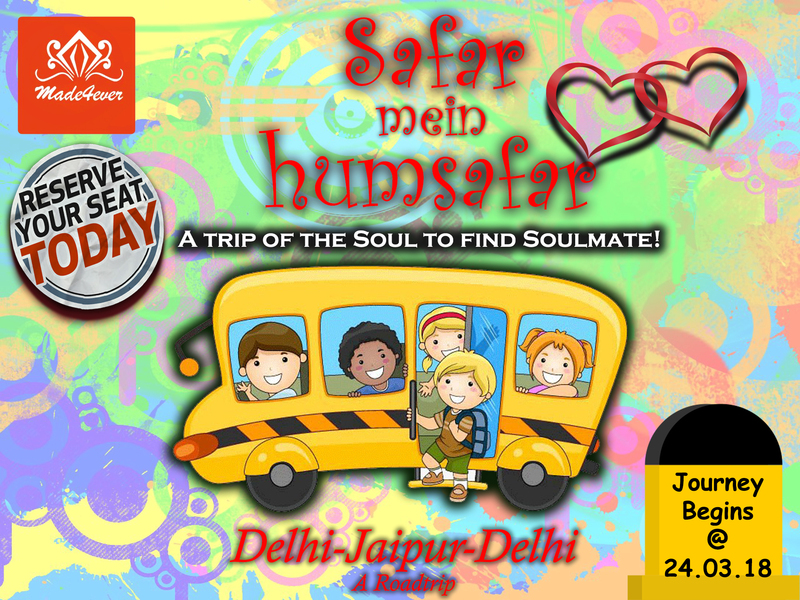 On this trip the families can interact with each other in a casual environment and get to know each other better. 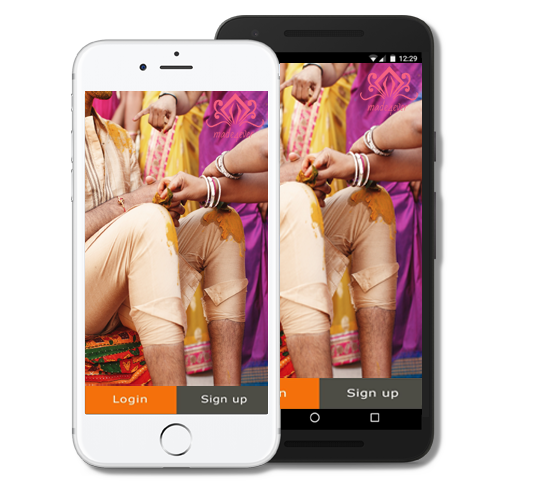 Made4Ever have organized a profile show in which you find the best partner for you.